Fringed poncho, blue with gold flecks! The Perfect "little red jacket" with direct embroidery. The perfect Chanel style purse with a zippered inner-bag/pouch. Large purse opening has zipper and snap. Purse and inner bag include direct embroidery. 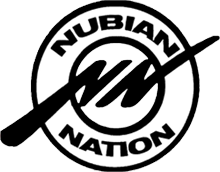 A Nubian Nation Exclusive! The perfect short belted trench coat.